We literally have thousands of fabrics to choose from. That means you have thousands of ways to create your ideal look with roller blinds. From bold and funky, or minimalist to patterned, the options are endless! 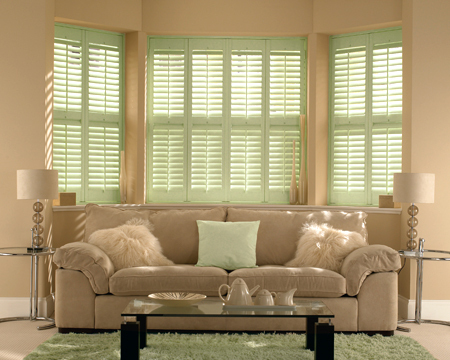 So, whatever your budget, colour preferences or window size, Find a Blind will have what you’re looking for. 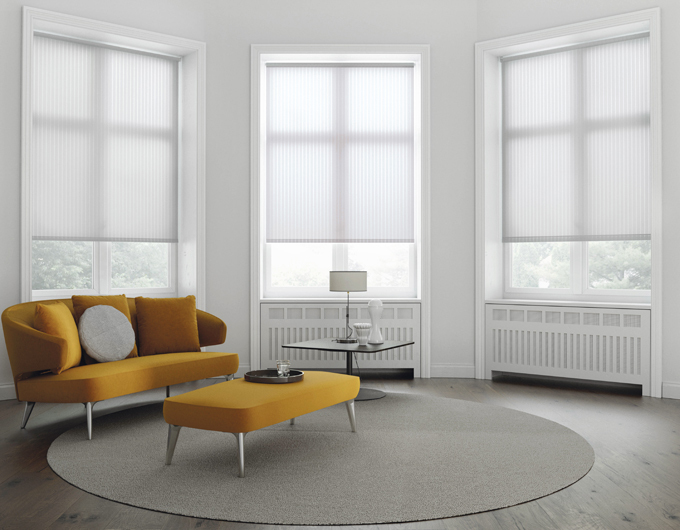 We also have blackout roller blinds – a popular option for a child’s bedroom – and offer child safe options which include slow rise chainless and motorised systems. 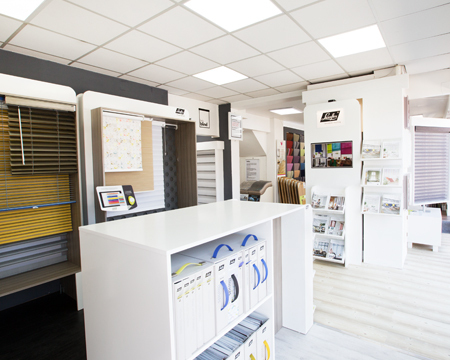 Take a look at a selection of ideas here, or call into the showroom to see our huge choice of fabrics for roller blinds.